It feels like a lifetime since my last post. In this post, however, I would like to reflect just some thoughts of being at work and being back in the office after two years of absence. In subsequent posts, I will reflect on what my time out of the office was like. Being back at the office during my first week, after not being in the office for two years, does require quite a bit of getting used to. 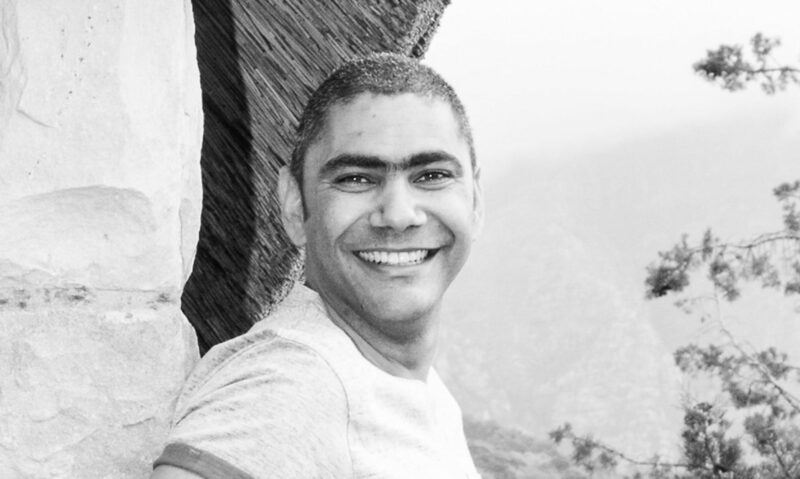 At first, it was an immense struggle to motivate myself to go back to the office when I have had the freedom of coming and going as I pleased and by setting my own program for the past two years according to what was important and less likely to the urgent. Yet, driving every morning to the office along the R21 highway in Pretoria, I am filled with a great sense of gratitude and humility. As I approach the city center of Pretoria toward the ending of the R21 highway, I am greeted by the awesome presence of the UNISA (The University of South Africa) campus. 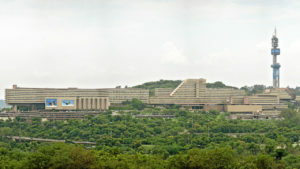 The UNISA campus, which looks like a sleeping giant, towering the landscape cannot be ignored. Some might argue that it is the least most attractive building in Pretoria (I think it’s pretty awesome), yet, the attractiveness of something cannot undermine or remove its importance and impact. A lesson in that, beauty or the lack thereof, is subjective and is only as effective as what one would want it to be. What a privilege it is to firstly, have employment, in any form. I have long learned that there should be no discrimination in what one does for a living. Yes, often what one does, does affect our self-worth and confidence but that is only due to the pressures that society deems as important and worth any value. Don’t succumb to the horrible myth that there are degrees of worth and value in certain types of work and not others. Each has an important role and part in the ecosystem of our society. Not everybody is fortunate enough to be able to do what they want to do. I am privileged to have employment especially at UNISA where I am able to make a difference in one person’s life through education. No matter what gripes there are against UNISA or any other educational institution for that matter, we should not lose sight of how many lives and families and futures have been changed for the positive through education. While I acknowledge the value of education and educational systems, it does not imply that we should not critically engage with such systems. As societies changes and evolves, so too, should such systems. I, therefore, am fully behind the #feesmustfall and decoloniality of education campaigns. Secondly, I have learned that education cannot and should not be commodified. Education should never be about producing cogs for employment. Yes, the outcome is a graduate who is equipped to make a fundamental difference in society. Ultimately, education should be about the transformation of the individual. Education should be about expanding the individual’s horizon and worldview. Education should be about moral transformation. Education should NEVER be about employment. Unfortunately, in our context like South Africa, it has become all about employment. It was about landing the cushy and high paying job. But of late, it has become about the release from the grips of poverty. So, if that is what education has become, then what a job educators have. To supply the content of knowledge, the skills required by the marketplace, and the moral transformation for the well-being of our society into a three-year program. Furthermore, in theological education, it is also about equipping the individual to share the good and transforming news of Jesus Christ. So, sitting in my office and staring at the computer screen, I am tempted to berate my situation when comparing it to the freedom that I have previously had but that would be a gross injustice and insult to many who simply do not have the privilege that I have. We have what we have in order that others may also have what we have. So, in the words of the Apostle Paul in Colossians 1:29, “That’s why I work and struggle so hard, depending on Christ’s mighty power that works within me”.